Officers were not only looking for drugs, but anything related to crime such as dangerous weapons on school premises. Two pupils at Vukani Mawethu Secondary School in Mamelodi West were found in possession of liquor during a surprise raid at school on Wednesday morning, reports Pretoria East Rekord. 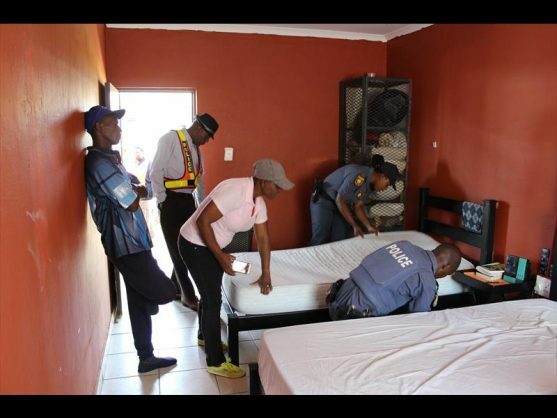 Mamelodi West police were joined by their metro counterparts and the local community policing forum in a search of the school premises for Operation Fiela. Police spokesperson Captain Johannes Maheso said the police found two pupils in possession of liquor during the unannounced search of several classrooms. The pupils were not arrested, but the police alerted their parents and the school, who were expected to deal with the matter. Maheso said the search party found dagga on the floor in another classroom. It was believed that pupils had dropped the dagga when the police entered the classroom. Maheso said officers were not only looking for drugs, but anything related to crime such as dangerous weapons on school premises. “Our main goal is to see that Mamelodi schools and identified hot spots become a crime-free zone,” said Maheso. He said the surprise school raids would continue. “We spoke to learners about the dangers of weapons such as knives, which are not allowed on school premises or even to carry around while at home, as they could cause serious harm,” he said. 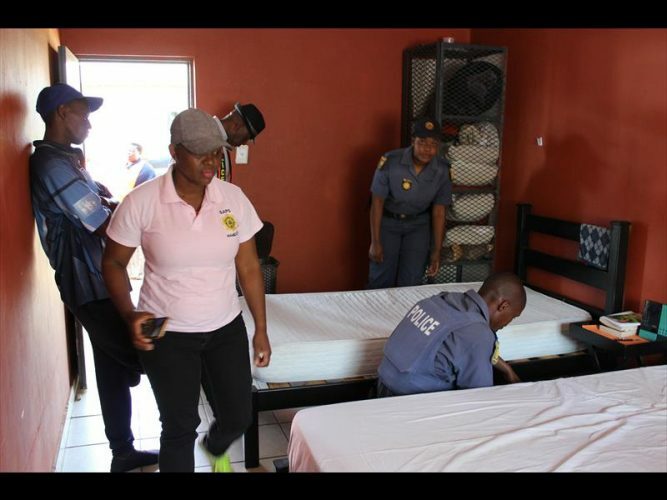 The officers moved to Second Chance Recovery Centre, a rehab facility in Mamelodi West section D1, but found nothing. The officers rounded off the day by hosting a soccer match between the drug addicts at the rehabilitation centre. The soccer match took place at Mucklenueck sports ground in Mamelodi West. Police advised pupils to report any crime on 08600-10111.